Under the lights on a wild Saturday night, sparks flew and fans booed. A controversial accident between Kyle Busch and Dale Earnhardt Jr. made headlines, but it was Clint Bowyer who left Richmond with a victory. It was Bowyer's second career win, but Junior's winless streak extended another week. 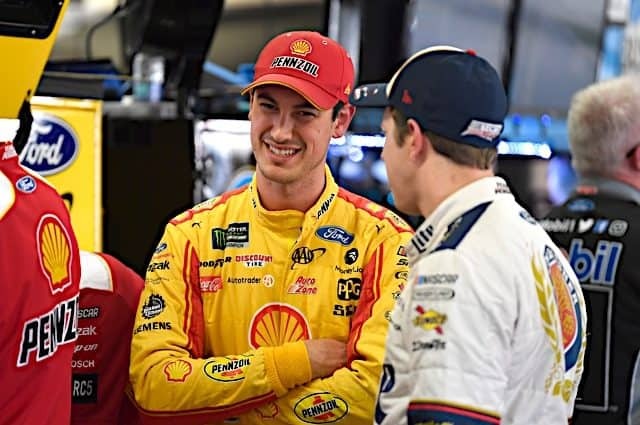 All four contenders this weekend made this week's "HOT" list, but who could go for a good run at Darlington? One thing's for sure, two defending champions are having unexpectedly difficult seasons. 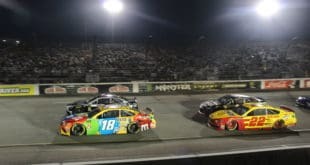 *HOT* *Kyle Busch:* Busch was already disliked by several NASCAR fans, but by taking out Dale Earnhardt Jr. while going for the lead this weekend at Richmond, the aggressive driver enraged the core of fans in Junior Nation. Let’s get this straight – the wreck was not intentional. 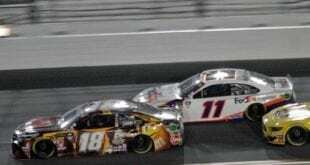 It was simply a matter of Busch being too aggressive and it unfortunately took a win away from NASCAR’s most popular driver. Finishing second, Busch moves back atop the points standings with his fourth straight Top 2 finish after winning last week at Talladega. Under the lights on a wild Saturday night at Richmond, sparks flew and fans booed. A controversial accident between Kyle Busch and Dale Earnhardt, Jr. made headlines, but it was Clint Bowyer who left the track with a victory. 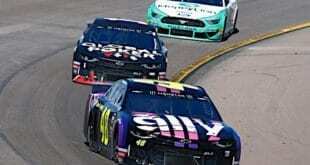 It was Bowyer’s second career win, but that was small consolation for Junior, whose winless streak was extended for another week after his spin. All four contenders at the short track made this week’s “HOT” list; but who could go for a good run at Darlington? One thing we know for for sure; two defending champions are having unexpectedly difficult seasons. 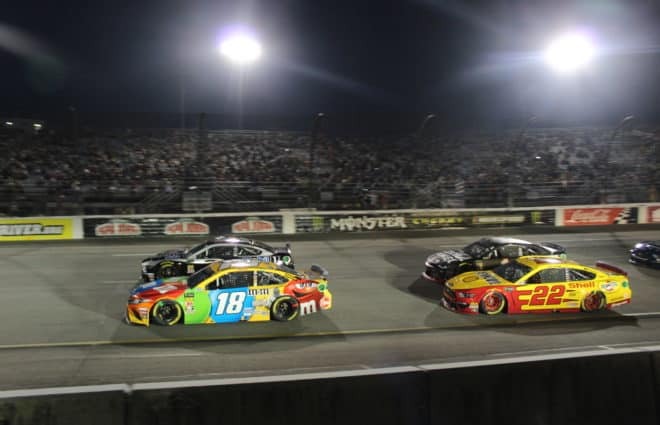 Kyle Busch: Busch was already disliked by several NASCAR fans, but by taking out Dale Earnhardt, Jr. while going for the lead this weekend at Richmond, the aggressive driver enraged the core of fans in Junior Nation. Let’s get this straight – that wreck was not intentional. It was simply a matter of Busch being too aggressive, and unfortunately, that took a win away from NASCAR’s Most Popular Driver. Finishing second, Busch moves back atop the points standings with his fourth straight top 2 finish after winning last week at Talladega. Clint Bowyer: The beneficiary of the Busch/Earnhardt accident, Bowyer picked up not just his second career win, but an amazing seventh consecutive top 10. Sitting 24th in points after the third race of the season, Bowyer is now fourth following that seven-week top 10 streak. Dale Earnhardt, Jr.: Contrary to popular belief, not everyone is a member of Junior Nation. But anyone who may not necessarily claim Earnhardt as their favorite driver has to respect his post-race comments. More than 75% of the drivers in the field would have acted in a different manner, but Earnhardt showed the class and maturity that may have just won over more fans than any other at Richmond. 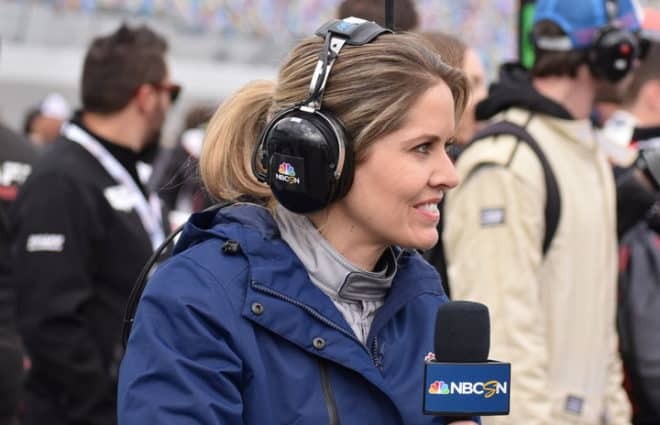 Denny Hamlin: I’m not one to say a driver “would” have won the race, but Richmond was Hamlin’s race to lose before a flat tire relegated him to 24th – and so was Bristol before a fuel pick-up problem. Sure, it may be a shoulda, woulda, coulda scenario, but if those two races go in his favor, the No. 11 would have six consecutive top 5s and three wins in six races. Greg Biffle: The forgotten Roush driver is actually the highest ranking Roush car in the points. It hasn’t been flashy, but three straight top 20s has Biffle ninth heading to Darlington, a track where he’s won two of the last three races there. Carl Edwards: It’s been a season worthy of much more than the tenth in points Edwards currently sits. He finished 40th last week at Talladega, but a seventh this week and three straight top 10s before Talladega leaves Edwards as one of the strongest drivers this year. 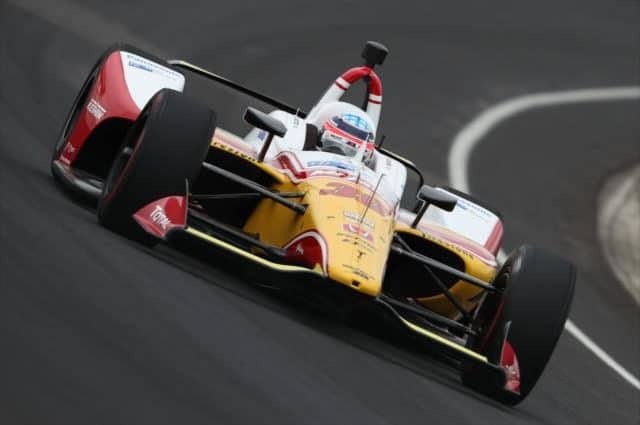 Jeff Burton: The only reason Burton isn’t on the “HOT” list this week is because it’s the first time he’s had two consecutive finishes outside the top 10 since the first two races of the year. Still, the No. 31 is one of the strongest teams on the circuit, with a worst finish this year of 13th and a second place position in the points. Ryan Newman: I’ve heard critics say Newman hasn’t done anything since winning the Daytona 500, but that’s not the case. 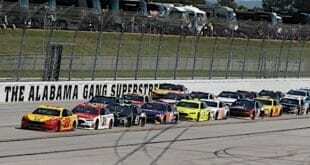 In the past four races, Newman has three top 10s, with his lone poor finish coming by engine failure at Talladega. Matt Kenseth: With three consecutive finishes of 38th or worse, a poor season has gotten worse for the former Cup champion. Kenseth’s highest points position of the year was 11th, but is now a disappointing 22nd. Kurt Busch: Two straight DNFs and 0 top 10s since Daytona leaves the older Busch 24th in points. It’s been five races now since the No. 2 has cracked the top 20.